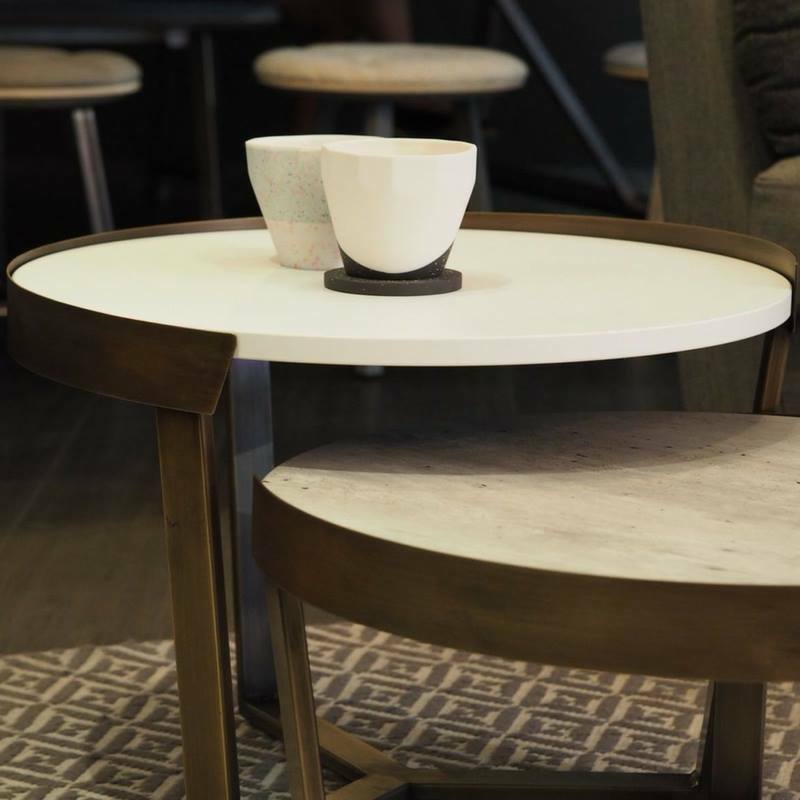 These charming tables nest together as a pair, available in variety of colour frame finishes and alternative material tops they can be given a Scandinavian feel, rustic or modern just by one change. 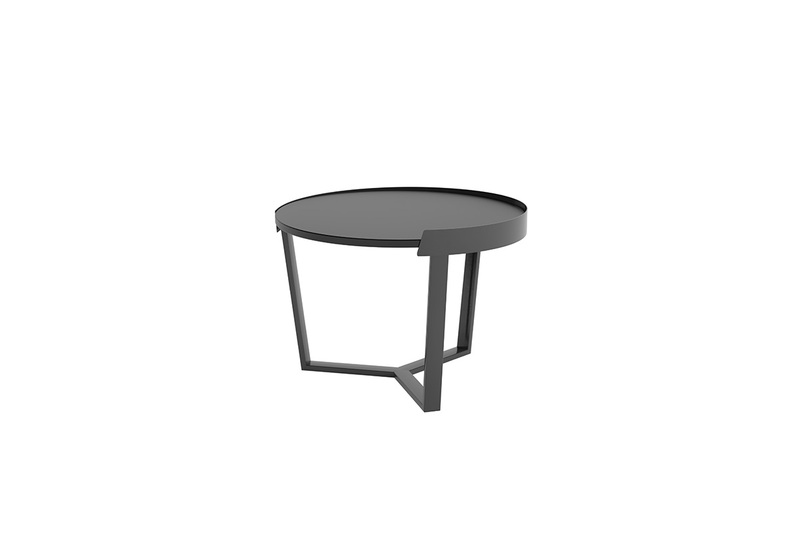 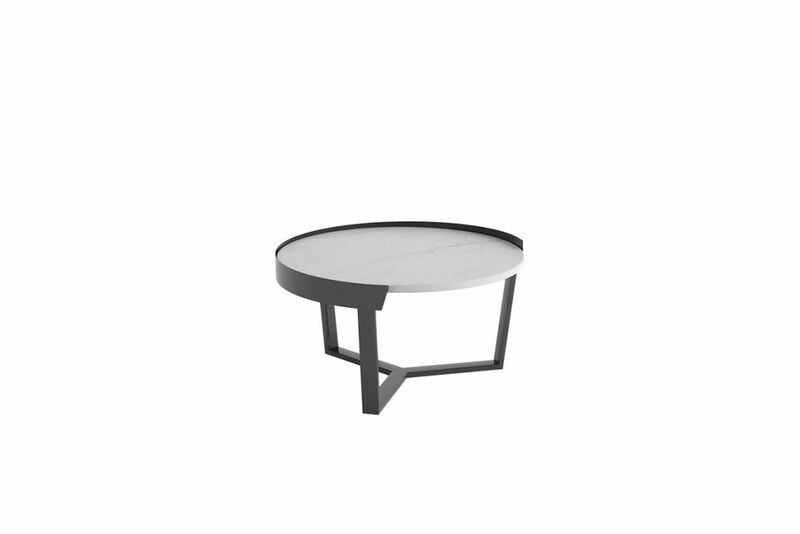 The raised steel lip design detail around the top of the Margin coffee table adds to the art deco aesthetic. 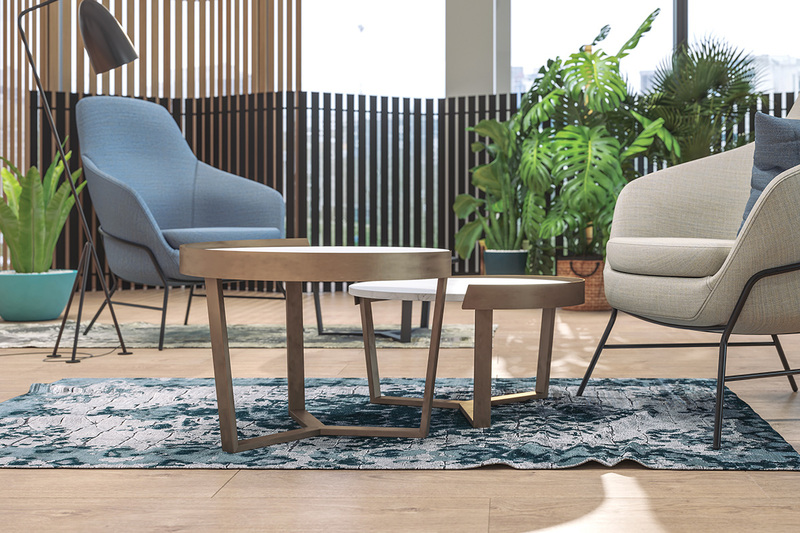 Why not take a look at Hide seating? 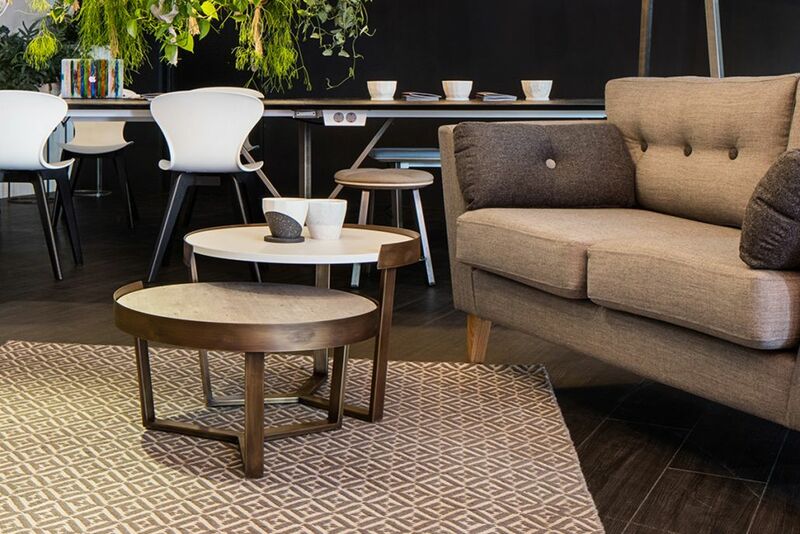 They complement these tables effortlessly in a reception area.